Prominent & Leading Wholesale Supplier from Rajkot, we offer codi twin flush, clover twin flush, cristy twin flush and campbell twin flush. Owing to the presence of expert engineers, we have been able to offer a high-quality Codi Twin Flush. 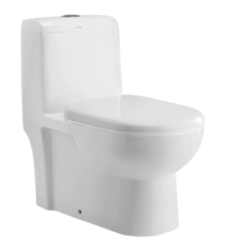 Owing to the presence of expert engineers, we have been able to offer a high-quality Clover Twin Flush. 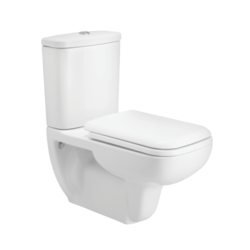 Owing to the presence of expert engineers, we have been able to offer a high-quality Cristy Twin Flush. 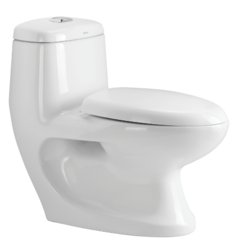 Owing to the presence of expert engineers, we have been able to offer a high-quality Campbell Twin Flush.